Campfire poetry, a yarn, and stories are often the most enjoyable and memorable times of our camping experiences. 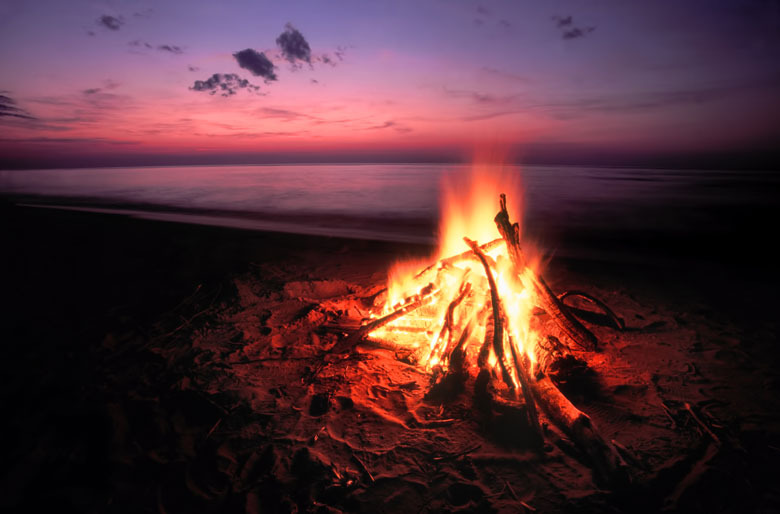 Here are a few of the classic Australian poems, which you can learn and entertain both friends and family while sitting around the campfire. If you have poems you’ve written or love, or know of a great campfire yarn, we would love to hear from you! Why not share them with us! Just contact me and I will happily put on our Australian Camping site under your name.